The IWDG research vessel Celtic Mist will carry out a series of week-long surveys over this coming summer. Our target is humpback whales; to find and photograph to contribute to the photo-id catalogue. 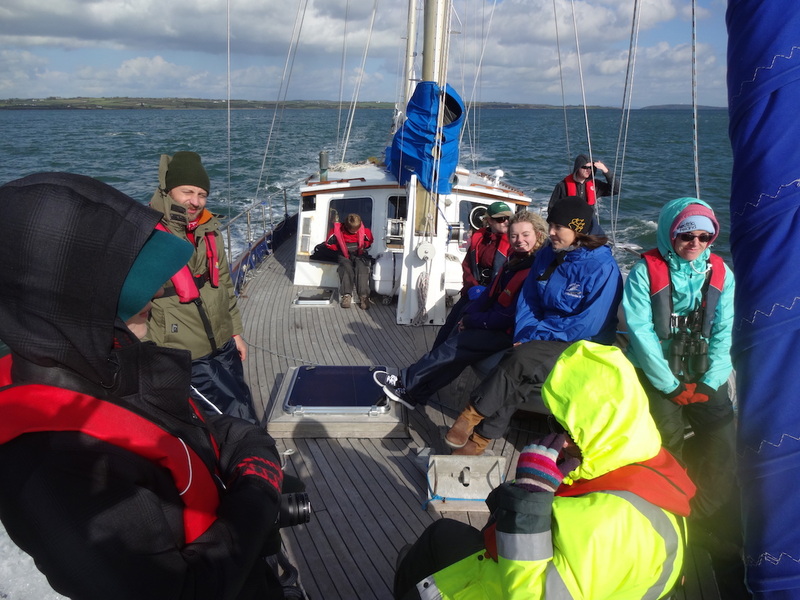 We would like to invite our members to come join us as we scan the seas for whales, dolphins and porpoises to continue our ongoing monitoring of Irelands cetacean populations. 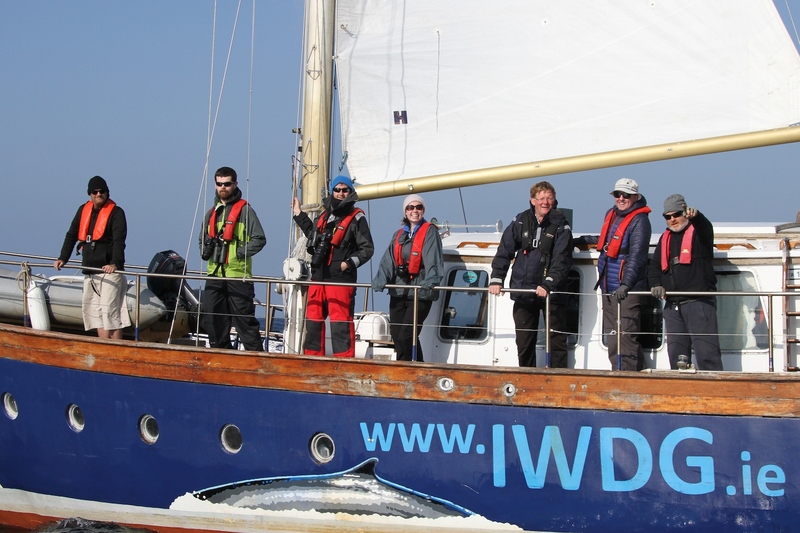 In order to take part in one or more survey legs this summer, you must be a member of the Irish Whale and Dolphin Group. If you are not a member and wish to become one, please visit our website at www.iwdg.ie. Please contact celticmist@iwdg.ie with ‘Celtic Mist Booking’ in the subject line if you wish to book or if you have any questions. Upon receiving your booking inquiry, a member of our staff will send on booking forms which must be returned to us as soon as possible in order to secure your berth onboard. Please be advised that dates and ports of arrival and departure are subject to change due to weather and location of known animals. Therefore, you must have a fairly flexible schedule to allow for this. Mobilisation and demobilisation each week will be between Cork and Dingle/Fenit and will be confirmed nearer to the date.